The day is finally here. Well, I guess technically the night. But uhh, that's not the saying. Anyway, the day is finally here. 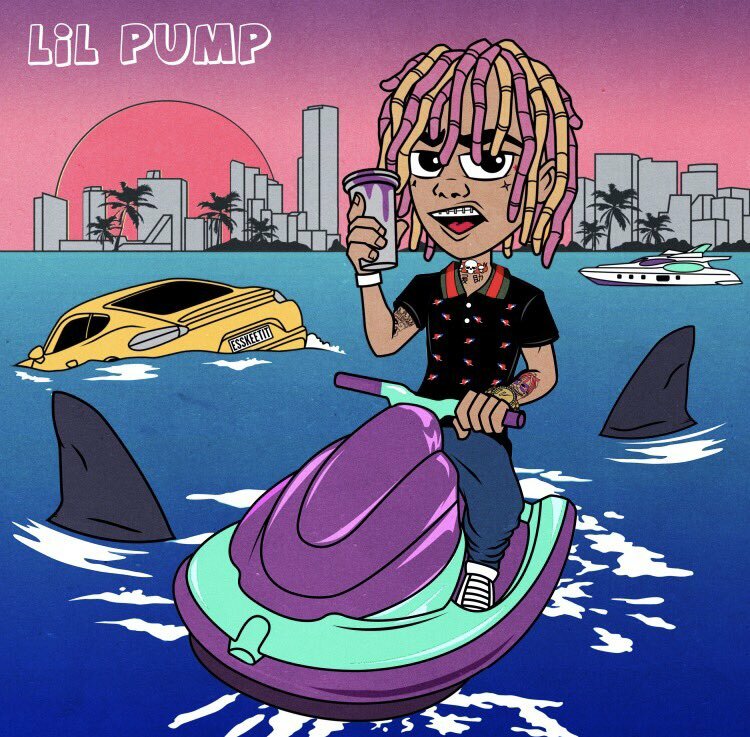 Lil Pump, after dropping out of Harvard to save the rap game, dropped his debut project. The self-titled tape is 14 tracks deep, with big name features from 2 Chainz, Gucci Mane, Lil Yachty and Rick Ross. It's on iTunes and Spotify, but thankfully you can also stream the full project on Soundcloud below. The day is finally here. Well, I guess technically the night. But uhh, that's not the saying. Anyway, the day is finally here. Lil Pump, after dropping out of Harvard to save the rap game, dropped his debut project. The self-titled tape is 14 tracks deep, with big name features from 2 Chainz, Gucci Mane, Lil Yachty and Rick Ross. It's on iTunes and Spotify, but thankfully you can also stream the full project on Soundcloud below.